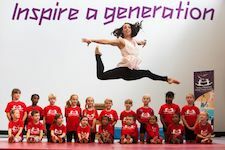 OLYMPIANS, Beth Tweddle and Eilish McColgan, stepped forward to inspire girls to go for gold. 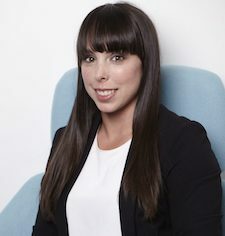 Three-time Olympian and three-time World Champion gymnast, Beth Tweddle MBE, has been announced as one of the three new inductees to be added to the City of Champions Hall of Fame in Manchester. 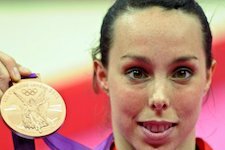 Young gymnasts in Aberdeen have been treated to a visit from the former gymnastic star Beth Tweddle.